Sell beech firewood - pallets - Demands and Offers for wood and wood products. 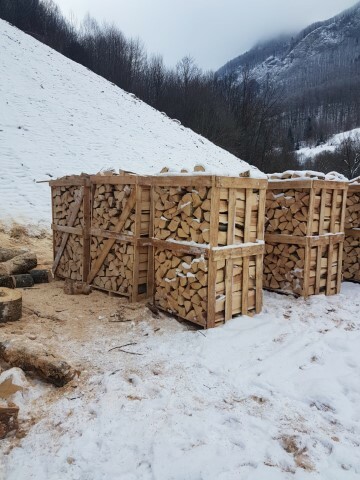 ID 466326 we are beech firewood supplier from romania, alba county and we are offering firewood on pallets. 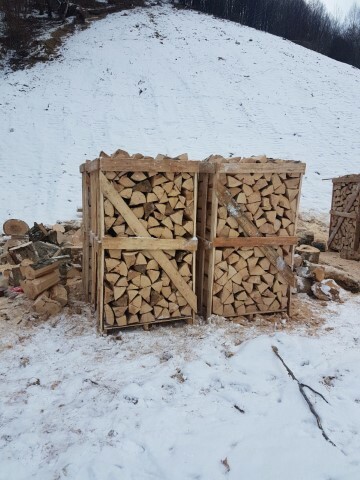 we are beech firewood supplier from romania, alba county and we are offering firewood on pallets.